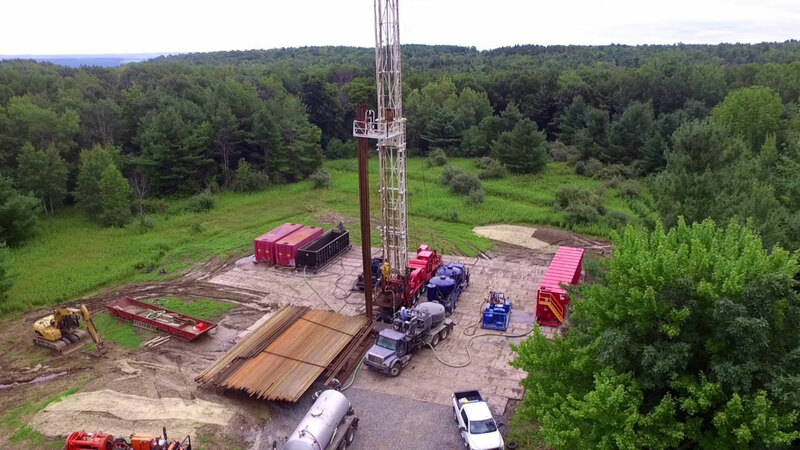 At Plants & Goodwin, we strive to be professionals in our daily interactions and the premier provider of oil and gas services in the Northeast. 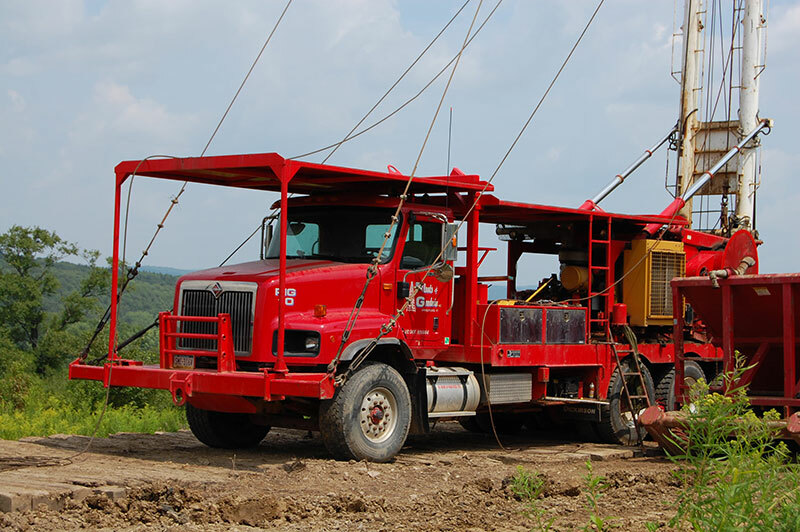 P&G workover rigs are used in well maintenance, completions, swabbing, and plug & abandonment applications. P&G offers turn-key solutions for well decommissioning as well as conductor, surface, and intermediate casing cementing. 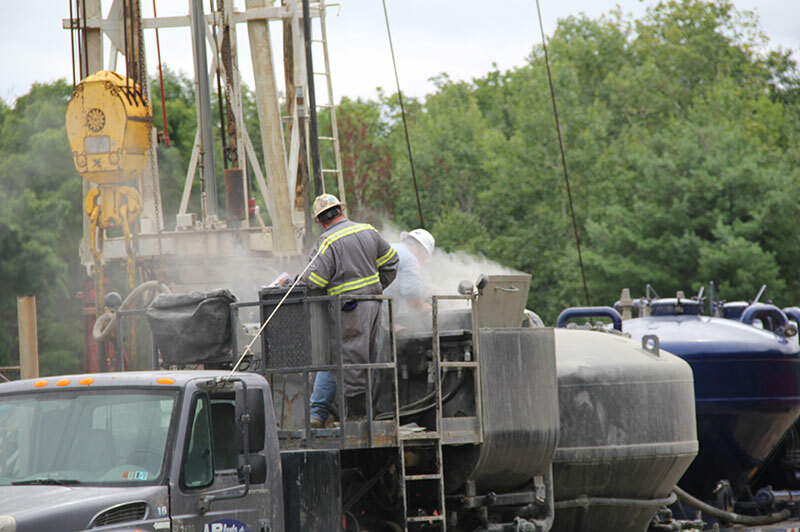 P&G Rig 2 drilling top hole on a Utica pad in Northern PA.
See current openings to advance your career and become a part of a winning tradition. Ask how P&G can help solve your company’s oil and gas field needs.